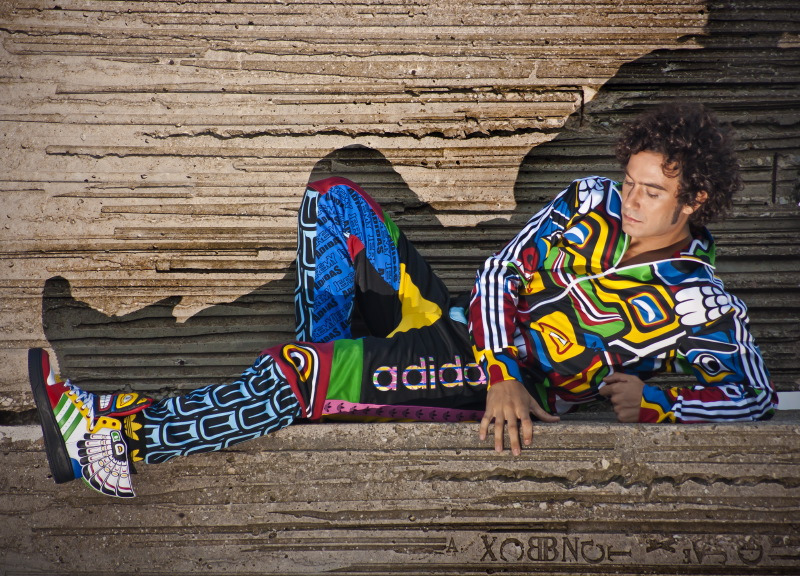 adidas originals Obyo Jeremy Scott 'American Indian' 2013 Collection. Unofficial Photo Editorial by Suelas de Goma. Pics by Frech-Photo. Model: Stephania Young. Make up by Aroa Hernández Gallego.